You’re invited to The Toll Roads’ highly-anticipated 14th Annual Spring Tours Series. The 2014 Spring Tours celebrate the 20th anniversary of the Coyote Canyon Landfill Mitigation Site. 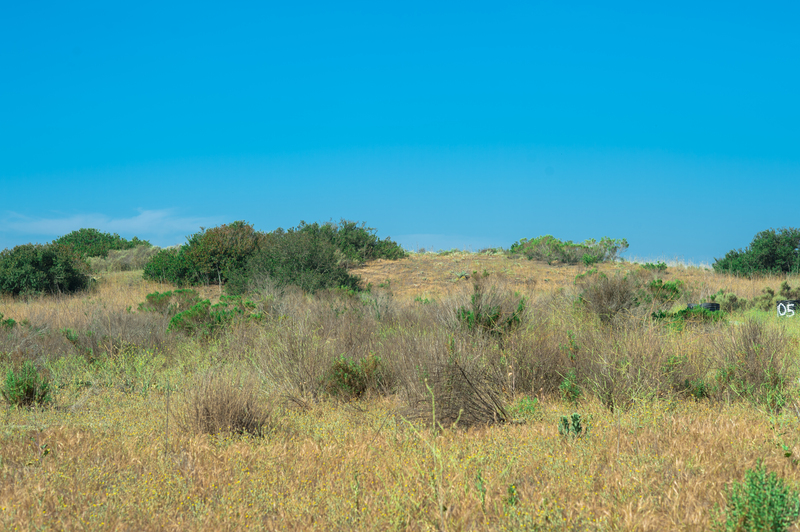 Participants will experience the natural beauty of Orange County on guided walks through land set aside and protected with the construction of the 73, 133, 241 and 261 Toll Roads. Led by the restoration specialist and biologist who has spent the last two decades restoring the sites to their native habitat and contributing to The Toll Roads’ award-winning environmental programs, this year’s tours focus on the comprehensive efforts and commitment to environmental conservation and restoration, and provide an exclusive glimpse into special areas of Orange County that few have ever seen. In addition to its guided nature walks, this year The Toll Roads will host a special 20th Anniversary Community Expo to mark the successful restoration of the closed landfill. The expo is free, family-friendly and open to the public. 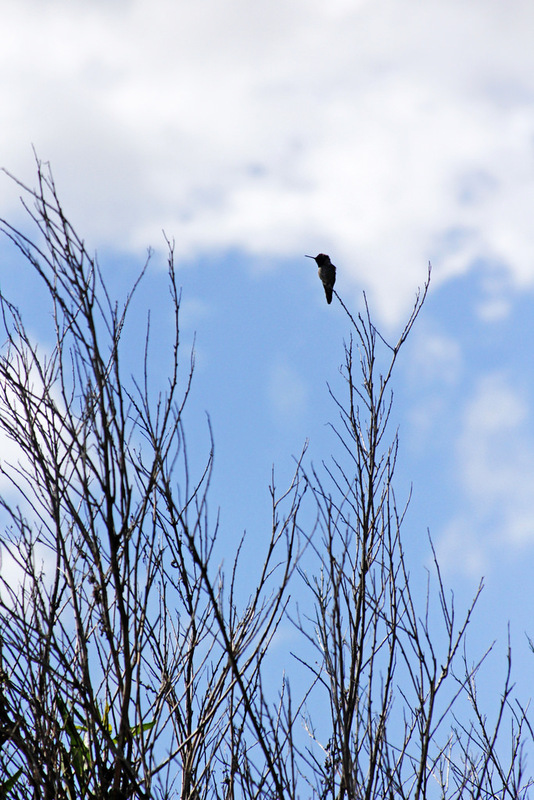 Bonita Creek – May 3 – Restoration & Bird Watching Tour: 7:30 a.m. to 10:30 a.m. The 21-acre Bonita Creek restoration area is part of the main wildlife link from Upper Newport Bay to the San Joaquin Hills. It was restored with the construction of the 73 Toll Road from a narrow rip-rap lined ditch and underground culverts to a viable riparian habitat rich with wildlife. This easy, three-mile guided walkwill be primarily on a paved path and along the San Diego Creek to a restored saltwater marsh. It will focus on plants and the methods used to restore the creek and riparian habitat. Bird watchers will see wetland and coastal sage scrub bird species and binoculars are highly recommended. The tour will be led by a restoration specialist and an avian biologist and is designed for participants over the age of 12. Coyote Canyon – May 17 – Guided Walk: 7:30 a.m. to 9:30 a.m.
Come and join as The Toll Roads celebrate the 20th anniversary of the Coyote Canyon Landfill Mitigation Site and its spectacular environmental achievements as the nation’s first native habitat for the protection of a federally-listed species to be implemented on a closed landfill. This moderate, five-mile guided walkthrough restoration areas on the landfill allows the public to see the natural restoration firsthand. 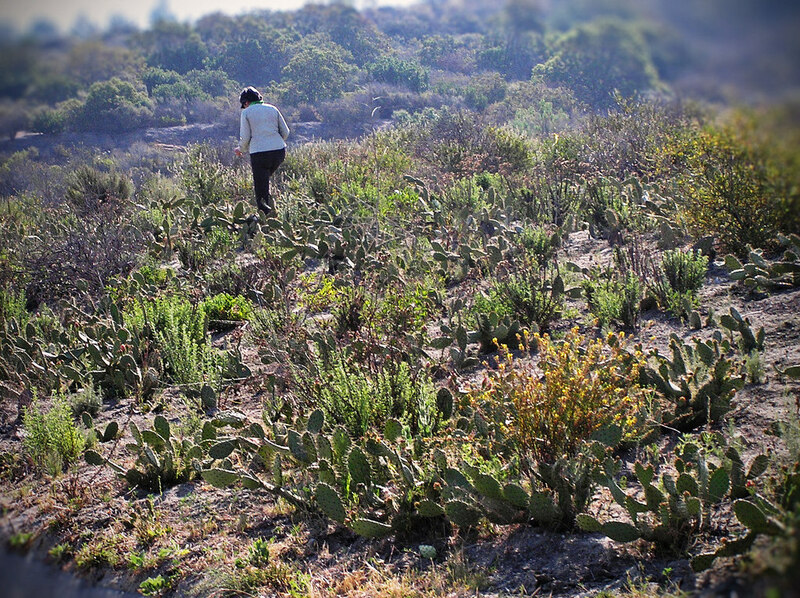 Participants will learn about the innovative revegetation techniques that successfully established more than 122 acres of native, drought tolerant habitat. Space on the guided walks is limited; call (949) 754-3405 or email ycruz@thetollroads.com to sign up. Coyote Canyon – May 17 – 9:30 a.m. to 2 p.m. The Toll Roads are joining with the County of Orange, the City of Newport Beach and other partners to host a free, family-friendly public expo to celebrate two decades of environmental excellence. The free open house expo is open to all and includes fun educational booths and discussions on the science, technology, engineering, arts and math (STEAM) used to operate this landfill during its post-closure process, including multi-use designs for gas recovery and native habitat restoration.